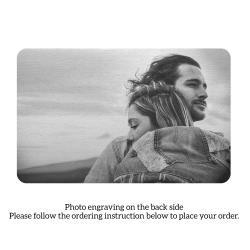 Create your unique gift with your photo. 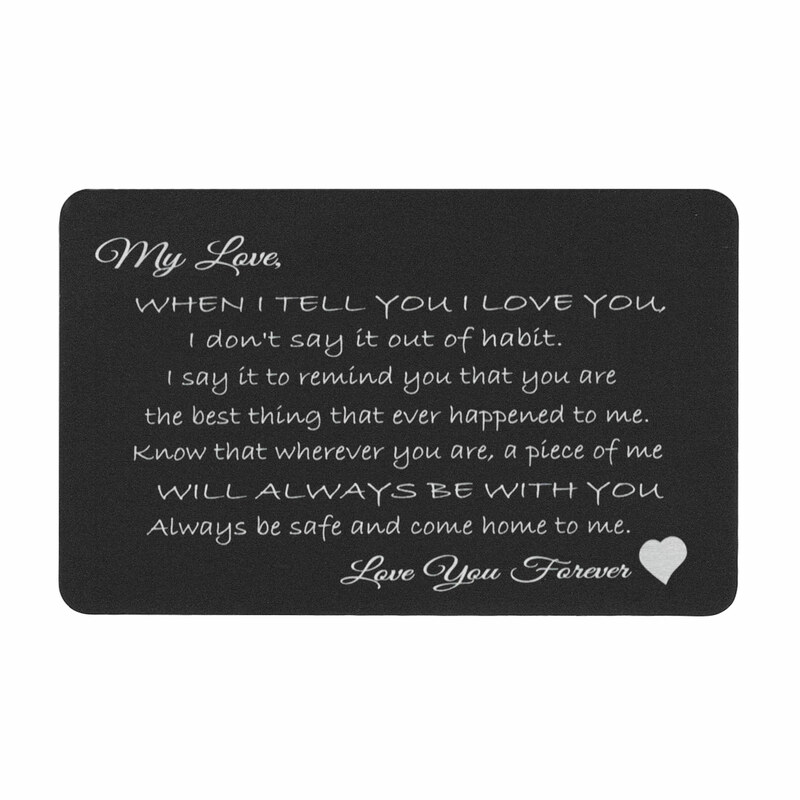 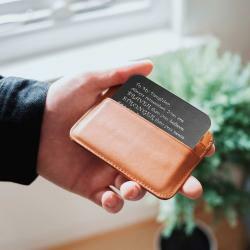 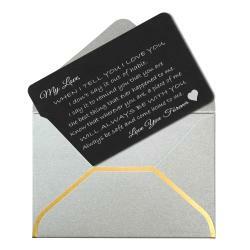 Perfect gift for any occasions such as birthday, wedding, graduation, Christmas, thanksgiving, etc... with this cute wallet insert with mini love note! 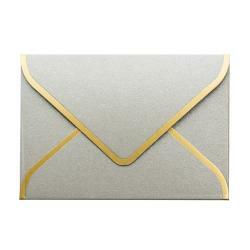 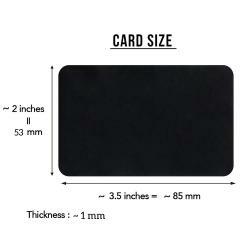 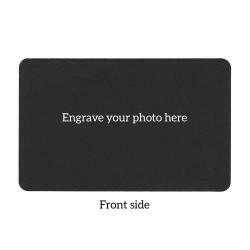 Insert wallet card size is approximately 53mm high x 85mm wide x 1mm thick.